Love is in the air when you step into our lush gardens, blooming throughout every season. Love is in the air when we cater to your every desire with our exceptional white-glove service. Love is in the air when you’re dancing the night away with the one you love. 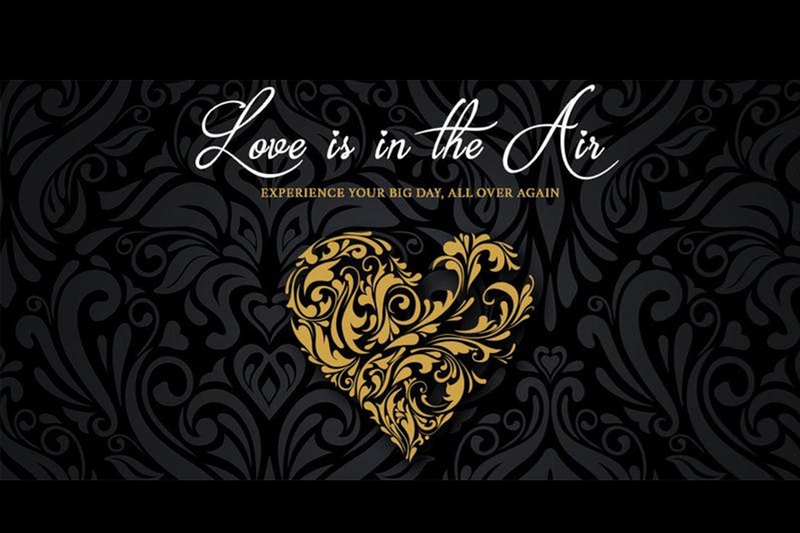 Join us at Crystal Plaza for our second annual “Love is in the Air” event on Saturday, March 2nd at 7:00pm. Enjoy a beautiful evening filled with fine dining, great music, and a gorgeous ambiance. Surprise your special someone with an unforgettable, romantic evening which will keep you both smiling and dancing all night long under our glistening chandeliers. Experience your special day all over again and fall even more in love. Guests will enjoy all-inclusive five-star cuisine, unlimited drinks, photo opportunities, and more! We are delighted to celebrate and share Love on such a special evening at The Crystal Plaza. Champagne will be flowing all night and music will be playing all night thanks to internationally recognized DJ and entertainment team, LJDJS. 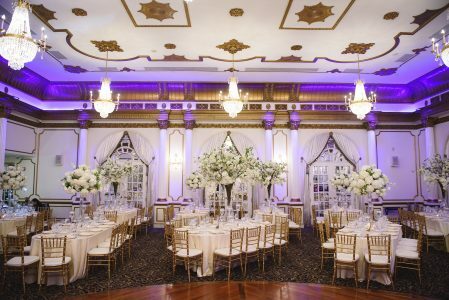 The night will be magical with beautiful décor by Adam Leffel Productions. Capturing the perfect moments are everything, especially if they are captured by Drew Noel Photography and video captured by Majestic Creative. 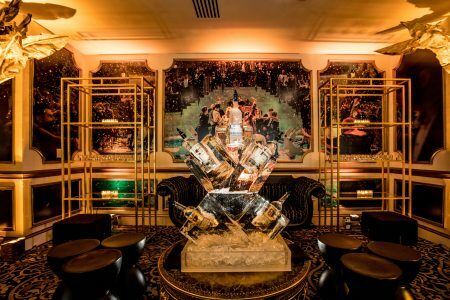 Packages start at $149 per person and include access to a romantic evening under our chandeliers, full cocktail hour, three course meal, open bar and much more. Our Chandelier Package includes full access to the event, as well as having your wedding song played during the evening and a night spent at the wonderful Westminster Hotel. Love is in the details and on this special evening, it will be in the air! Come and celebrate with us on Saturday, March 2nd at 7:00pm! More details and tickets can be found here. Follow us on Facebook and Instagram for the most updated news and updates!